Since 1887, when it began producing reed organs, the Yamaha Corporation in Japan (then Nippon Gakki Co., Ltd.) has grown to become the world's largest manufacturer of a full line of musical instruments, and a leading producer of audio/visual products, semiconductors and other computer related products, sporting goods, home appliances and furniture, specialty metals, machine tools, and industrial robots. Yamaha owns numerous subsidiaries and affiliates in overseas markets in addition to a number of related companies in Japan. Additionally, Yamaha owns and runs its unique resort facilities throughout Japan so as to enhance our customers' leisure and cultural activities. 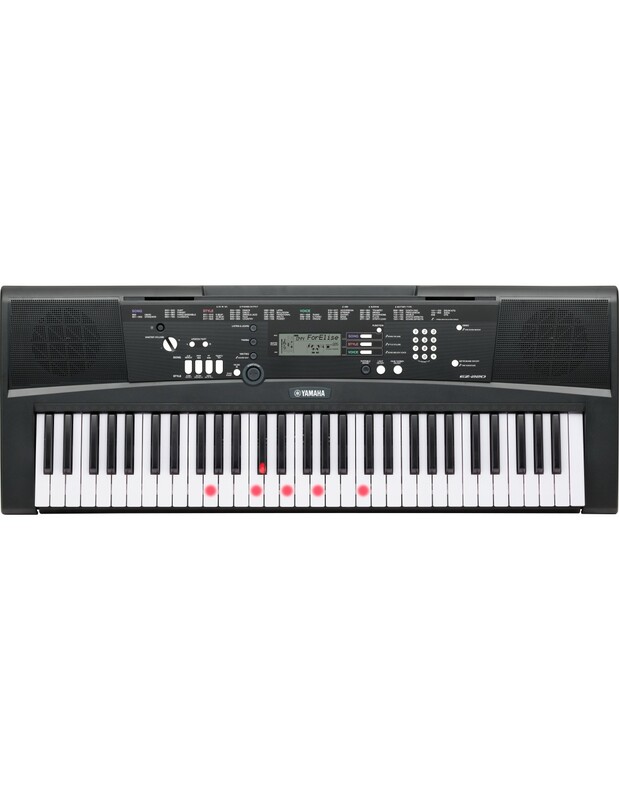 Also, Yamaha provides a place for studying music, sets opportunities for presenting one's own compositions, and creates an environment for the enjoyment of a variety of musical endeavors. 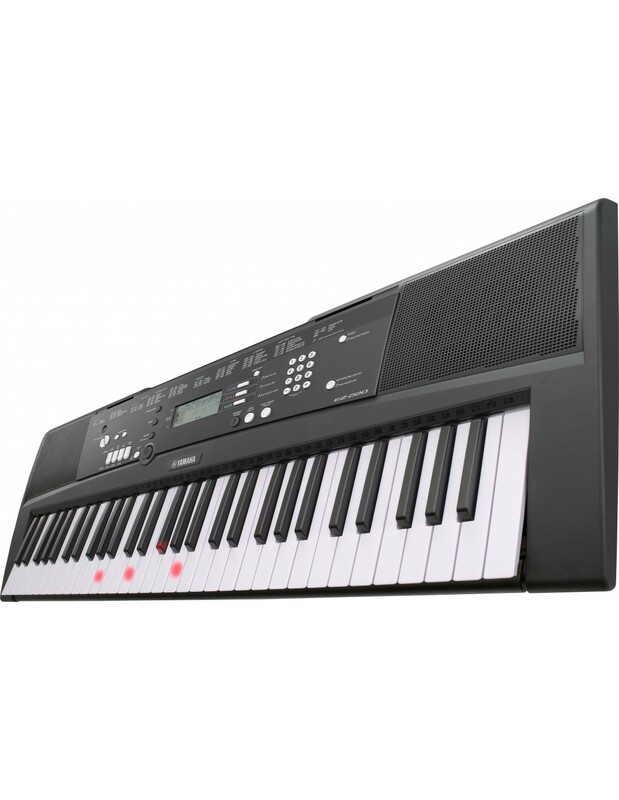 Since Yamaha Music Foundation was established in 1966, it has generated a wide range of music activities throughout global society, including Yamaha music schools, and the Junior Original Concert. 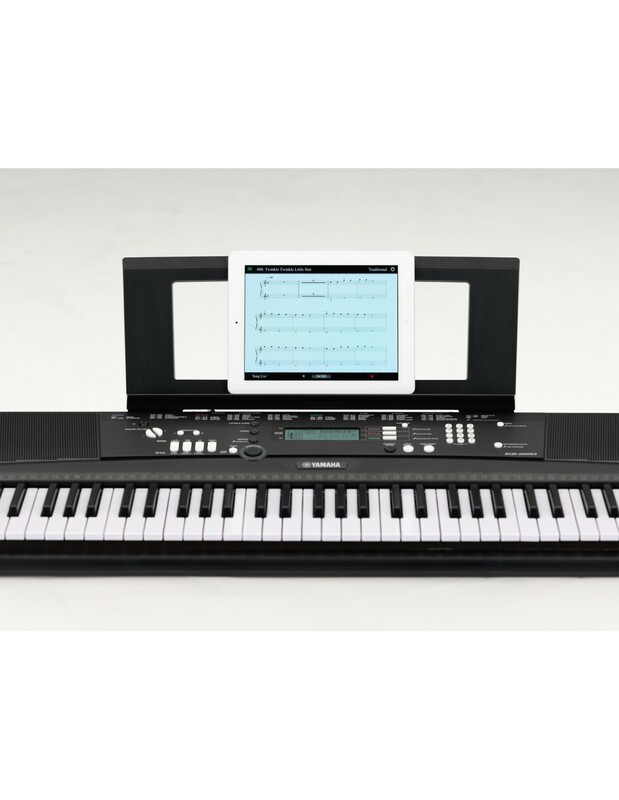 Strong commitment to promote and support music education and popularization is one of the most significant elements to distinguish Yamaha from its competitors. 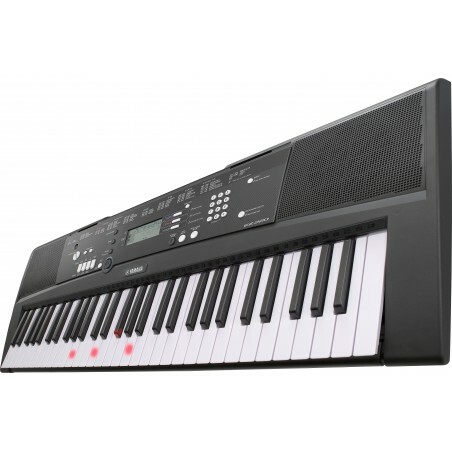 Yamaha has endeavored to produce products and services that satisfy the diverse needs and desires of people worldwide. Its products and services are recognized the world over for superior quality in acoustics, design, technology, craftsmanship, and customer oriented services. 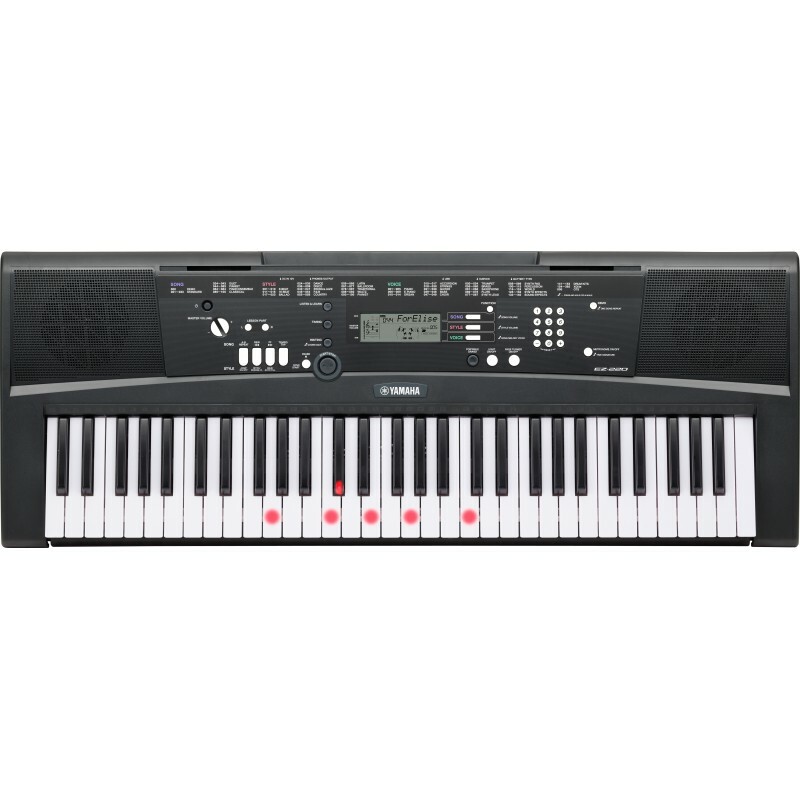 These products and services under the brand name of Yamaha are highly regarded by a large number of professionals, institutions, business people within the related industries, and consumers. Our corporate philosophies are embedded in our customer oriented management and operations; providing excellence in our products and services; continuous efforts to expand our existing market and create new markets; enhancement of research and development on a long range perspective; commitment to care for end users through providing even better service after sale; pursuit of further globalization of Yamaha's business; fostering positive growth through diversification. Yamaha's very basic corporate objective is reflected in everything that it does, which is to contribute to the enrichment of the quality of lives for people around the world. 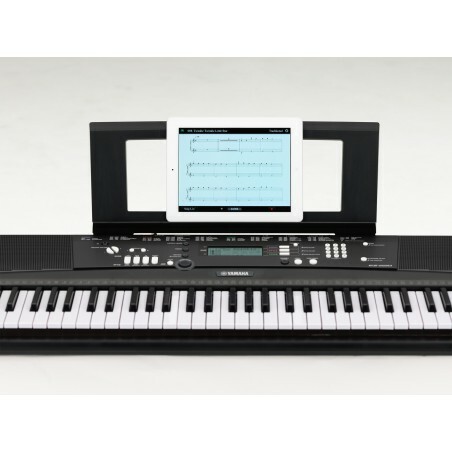 Established in 1960 as Yamaha International Corporation, Yamaha Corporation of America (YCA) offers a full line of musical instruments and audio/visual products to the U.S. market. 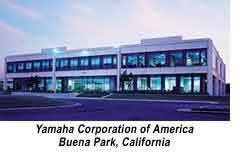 YCA is a wholly-owned subsidiary of Yamaha Corporation, Japan, and is one of the largest global subsidiary companies. 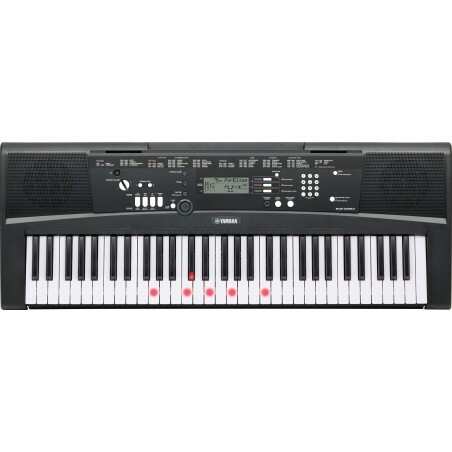 Within YCA, there are several product sales and marketing divisions, including AV receivers, headphones, home theater systems, sound bars and Digital Sound Projectors (AV Division), band and orchestral instruments (Band & Orchestral Division), piano and keyboard products (Keyboard Division), commercial audio and live sound products (Pro Audio Division), music production products, guitars, and drums (Pro Music Division) and music content and services (Yamaha Music Interactive). In addition to these product divisions, YCA has other corporate administrative divisions including Administration, Customer Experience Group, Customer Financial Services, Finance, Human Resources, Information Technology and Operations. YCA also manages its substantial artist relations efforts from five US-based facilities: Yamaha Artist Services, Inc. (YASI) in New York City, Yamaha Artist Services Nashville (YASN) in Franklin, TN, Yamaha Artist Services Indianapolis (YASIN), Yamaha Artist Services Burbank (YASB) in Burbank CA, and the Los Angeles Atelier in Buena Park, CA. The Yamaha Entertainment Group of America was established in 2012 as a boutique, one-stop-shop record label, based in Franklin, TN.